Ok, I’m not going to try to play this off as being cool. I thought about it, but then knew you’d know better. Are you kidding me? Ever since finding out about and attending B-School (which I highly recommend), meeting Marie Forleo was a quest. Bucket List Item #26. Check. 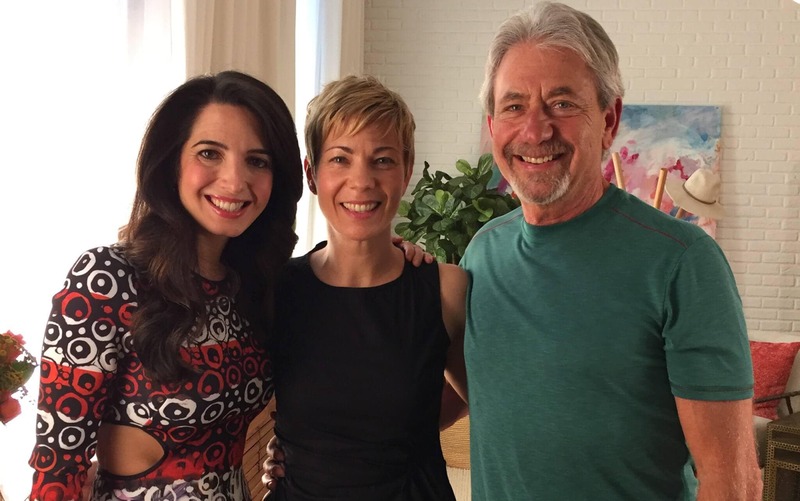 But, perhaps it was my exhaustion or giving the lecture at Columbia University the day before, I will say meeting Marie Forleo to film a segment of MarieTV with my client, Louie Schwartzberg, was surrealistically natural… like just a regular day. And, Marie looks exactly like Marie. Here are a few pics from our shoot, including the final result- a really special episode with Louie that made oh-so-very proud. 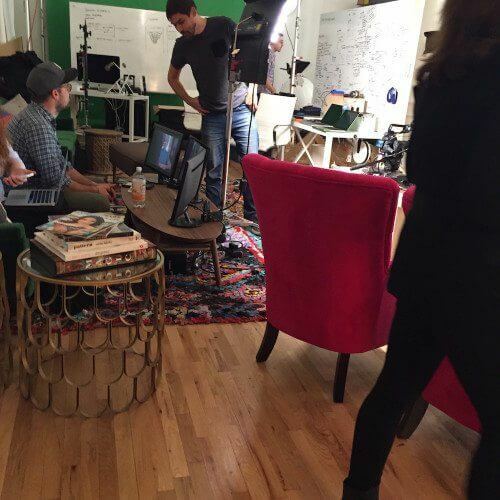 Marie’s studio had such a peaceful vibe – right in the heart of NYC – and her crew are clearly having so much fun! I was beyond impressed by the seamless process. It was a great pleasure meeting Marie, and look forward to what evolves from that wonderful connection.